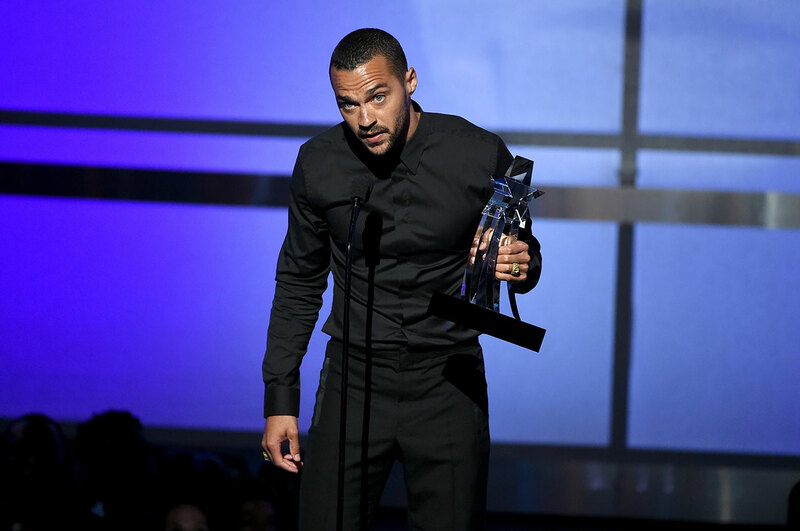 "A system built to divide and impoverish and destroy us cannot stand if we do"
Accepting the Humanitarian Award at today’s BET Awards “for his continued efforts and steadfast commitment to furthering social change”, actor Jessie Williams delivered a speech that put into powerful words the sentiments behind Beyoncé and Kendrick Lamar’s explosive opening number. Put simply, it is the performance of his career to date. Samuel L. Jackson would later remark during the broadcast that Williams delivered a speech that is the closest thing he has seen to a speech delivered by a Civil Rights activist in the 1960s. “Now, what we’ve been doing is looking at the data and we know that police somehow manage to de-escalate, disarm and not kill white people every day. So what’s going to happen is we’re going to have equal rights and justice in our own country or we will restructure their function and ours. I got more, y’all. “We’ve been floating this country on credit for centuries, and we’re done watching and waiting while this invention called whiteness uses and abuses us, burying black people out of sight and out of mind while extracting our culture, our dollars, our entertainment like oil – black gold! – ghettoising and demeaning our creations and stealing them, gentrifying our genius and then trying us on like costumes before discarding our bodies like rinds of strange fruit. Watch the brilliant full speech below.